Today, we set off to the Oregon Trail with my pregnant wife Elizabeth, my son Samson, and our other son, Charles. We are carrying 998 bulk weight units, and I have $125 to spend on our journey. As soon as we set off, we come across our first problem: Crossing the Missouri River. I pay $25 to get my family safely across, and those who crossed by floating their wagon also survived. 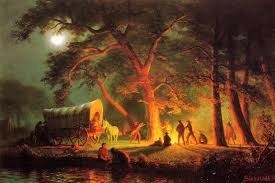 Once we all safely crossed, those of us who had room in our wagon went hunting for dinner. I used one animal trap, leaving me with 7 left, and I caught 15lbs of deer. I took about 5lbs of it and cooked it over the fire and hung the rest of it on the side of the wagon to dry out for later. Today was a long long day, but I know that if I am going to get a fresh start for my family in Oregon I must face these challenges and make sacrifices needed to survive. We woke today bright and early, and set off with the Missouri river to our backs. 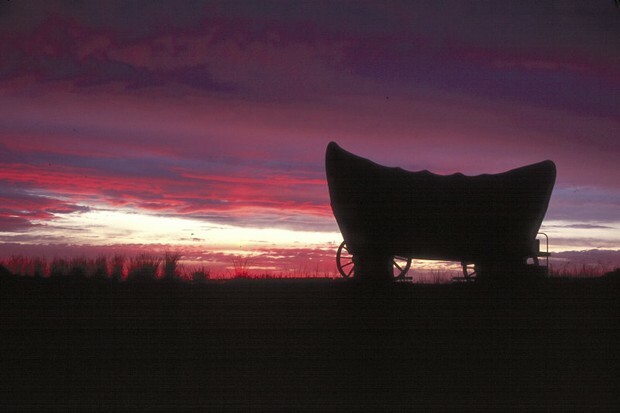 It's very tiring walking alongside the wagon, but I know I must push through these difficulties to get what I want for my family. As we were walking, Earl's (lauren) father went to get something for the wagon and fell off. We treated his broken leg, and prepared for the worst. But, he is doing fine. So with him resting in Earl's wagon, we continue. A few hours later, we come across an indian chief. He would only let us continue if we gambled with him. So, we did. And we lost all of our ammunition. With our legs between our tails, we trek on. The leaders of the train decided we should hunt. Since we need all the food we can get, I join them. I used yet another animal trap, and catch 10lbs of rabbit. Sameth's daughter Belle got a stomach ache so we were delayed for another few hours. And to think I thought this was going to be easy. We awoke today and left, eager to get to our new home. We are stopped at a fork in the road, with three separate paths, we chose the burial ground, and are safe. Once we get off the trail, my wife, Elizabeth, comes to me and says that her water has broken. She is in labor. A short time later, she gives birth to our new little girl, Lily Baker. Later that day, when Lily is asleep in her rocker, we hit a bump and she falls off. We recover her and are relieved to see that she is just fine. When we come across a stream, we get our water barrels to collect some water. But this water is filthy, but we are almost out of water, so we boil it in our dutch oven. Once we are hydrated, we go on. We now face yet another water source, but it is very wide, so we pay $50 to cross safely in the ferry, and so do the others who swim their way across. 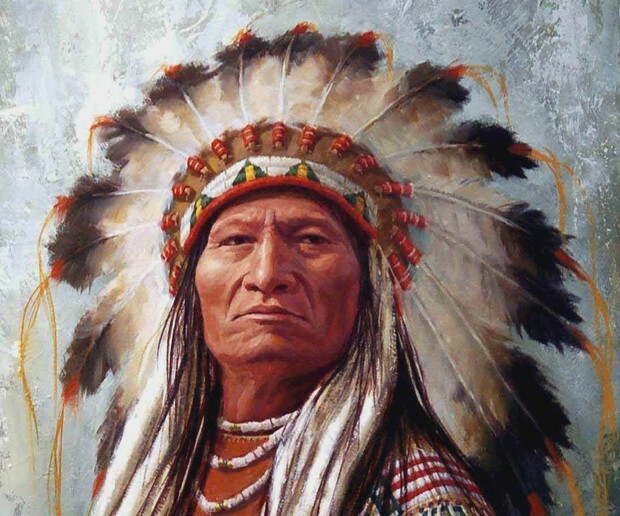 As we continue, we meet a different chief. His gives us another task, and my family loses 600BWUs. As we very sorrowfully hike away. We are given another life-or-death decision. We have to choose between 3 deadly trails. We choose the Massacre trail. Because of the steep slope of the trail, we must minimize our weight another 100. My family and I will find our fate in the very near future. Things aren't turning out as I'd hoped. We're almost out of food, and the oxen are weak. It is cold and snowy. This is not the future I prayed and prayed for. I am just wishing that we will never turn to cannibalism. But, this might be an event in the future, unfortunately. Our sweet children never stop complaining about their purple toes and empty stomachs. It hurts me that they are struggling just to survive. I wish with all my heart that we stayed in Tennessee, on our sweet little farm.